If you could choose to be surrounded by ‘Just Treats’ in September, which treat would you choose? 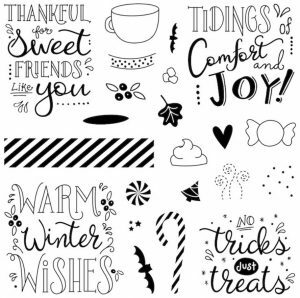 While I would love to say Starbucks or vanilla cupcakes with pink frosting, I’m gonna choose to stick with Close To My Heart’s scrumptious new September Stamp of the Month instead. It’s totally adorable and won’t reek more havoc on my figure! S1809 Just Treats Happy Mail! 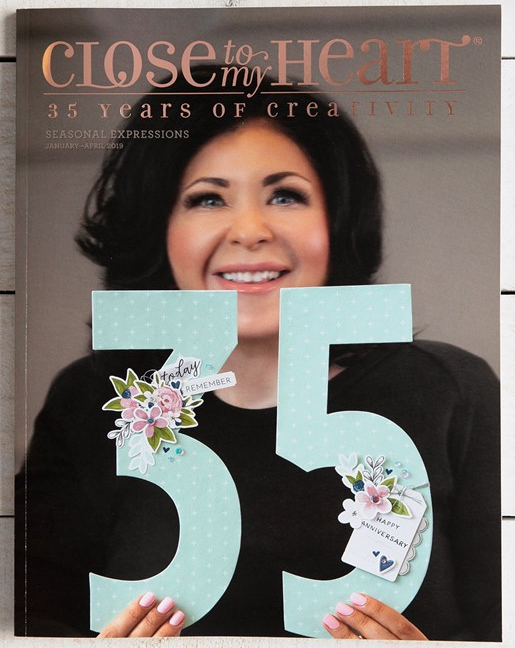 Every month, Close To My Heart gives us the opportunity to purchase an exclusive D-size Stamp Set for just $5 with any $50 qualifying purchase. 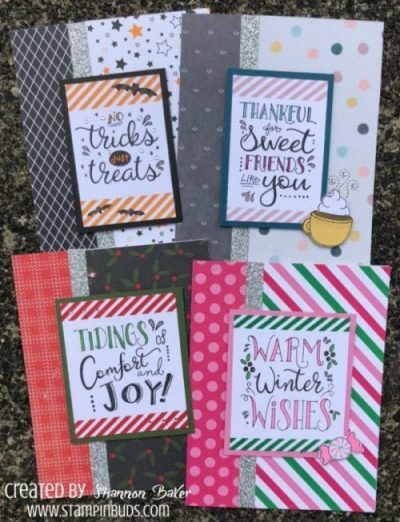 Simply purchase this adorable Just Treats Stamp Set for $18.95 or just $5 with a qualifying purchase and I will send you this adorable pre-cut Card Kit FREE! Your 4-Card Kit will include all the pieces ready for assembly along with some simple instructions. So easy peasy! Want access to my Just Treats Happy Mail Instructions? 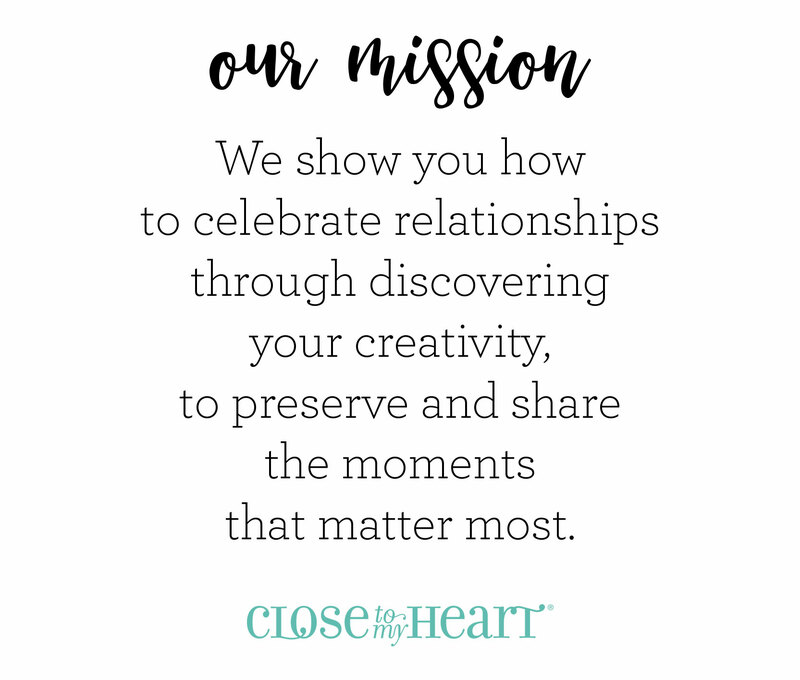 Simply Join my Team and receive access to ALL of my workshop / class files while you save a little money on your project purchases. 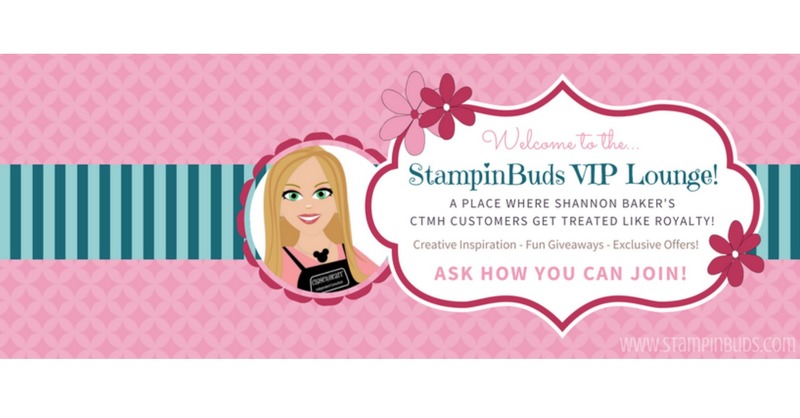 Also, don’t forget that Hostessing an Online or Local party with me can earn you free CTMH products! Connect with me and lets talk.